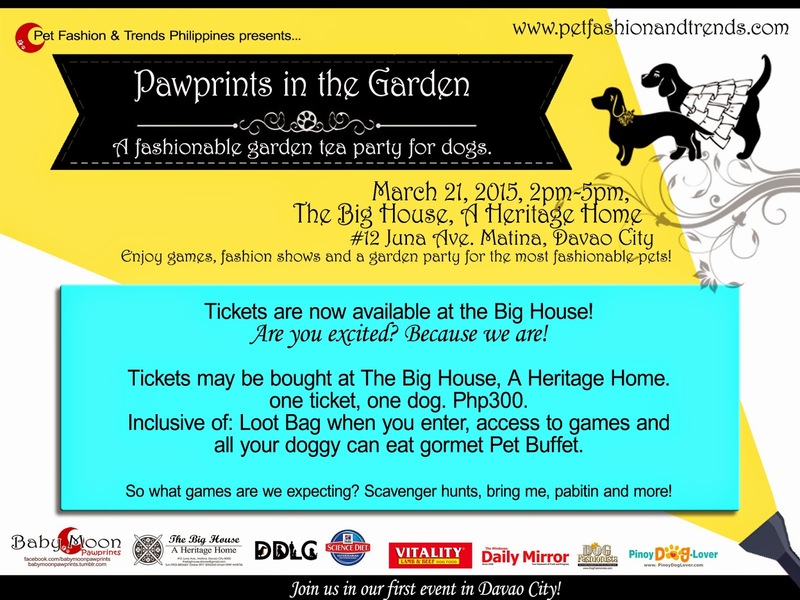 Pet Fashion and Trends Philippines: Tickets are out! 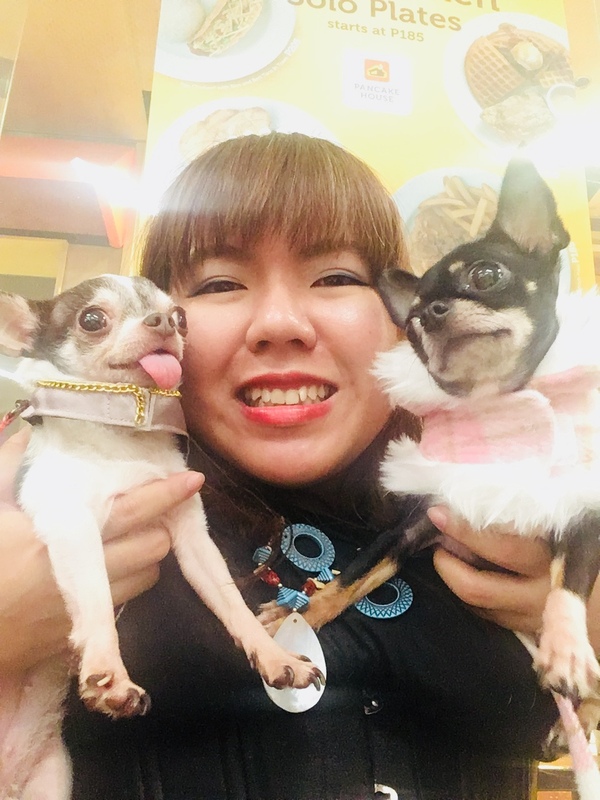 Are You Self- Medicating Your Pet? An Events in... DAVAO CITY!